Our engineers, project managers, and wiring technicians are fulltime Beck employees- not contractors. As such, they are empowered, responsible, and work as a team to deliver the commitment to clients that cannot be created with a contracted work force. When you come to BeckTV you will become part of a process and a team that places your success at the top of our list of project goals. BeckTV has over 50 employees and 3 offices around the country. Fred is the principle of BeckTV. 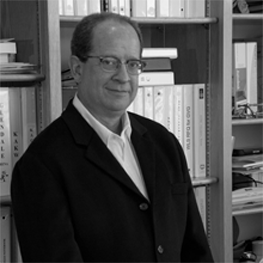 President Fred holds BS degrees in Engineering & Architecture from the University of Texas. 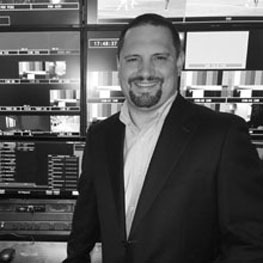 He has helped complete over 250 broadcast and cable integration projects. VP & Chief Operating Officer Jeff oversees project estimates & bid responses. He is a project manager on most large company projects and is responsible for project budgeting. 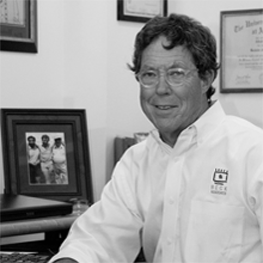 Jeff has over 25 years' experience at Beck. Director of Engineering Brendan has 15 years' experience in broadcast engineering and audiovisual industry. 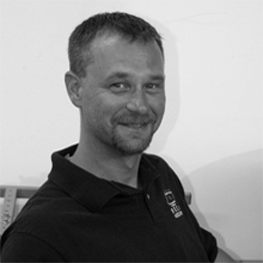 He is responsible for design & installation supervision, scheduling & on-site support. VP & Senior Engineer, Eastern Region Matt is responsible for engineering, project management & business development for the Eastern US. He has 27+ years of experience in broadcast TV and A/V. VP & Senior Engineer, NY Paul is Director of Engineering and manager of the NY office. He has over 25 years experience in broadcast design and integration. Paul became Director of Beck Northeast in 2002. 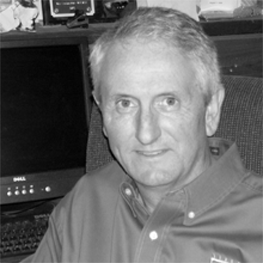 Director of Sales Central Region Fred brings over 25 years experience in broadcast systems to Beck. He is responsible for business opportunity and development in the Beck central region. 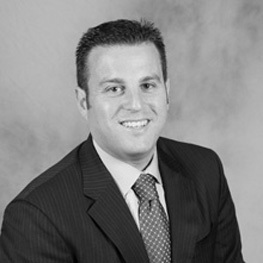 Director of Sales Northeast Tom is responsible for business identification and development for the northeast. He has over 25 years broadcast industry experience. Tom joined Beck in 2002. Project & Purchasing Manager Oscar coordinates with project engineers to generate equipment proposals and pricing. He oversees equipment shipping, tracking and project logistics. 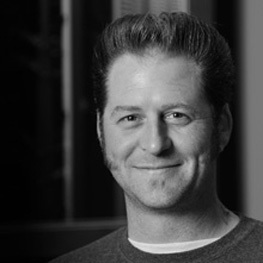 Senior Engineer, Denver Manager Pete has been with Beck for 10 years and has 20+ combined years of experience in broadcast, system design, project implementation /management & documentation. Senior Engineer Paul has extensive broadcast engineering experience. He is responsible for design, installation, project management & onsite installation supervision. 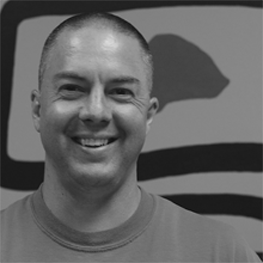 Senior Engineer Matt has over 15 years broadcast engineering experience. He schedules, budgets and ensures that the system design meets customer requirements and often supervises installation. 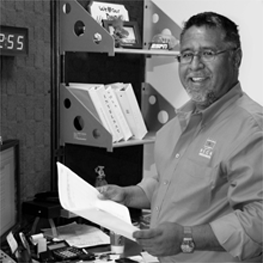 Junior Systems Engineer Abel has worked at Beck for 17 years. 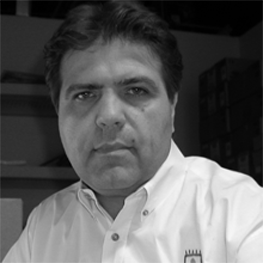 Working closely with a senior engineer, Abel designs, documents & supervises on-site system installation and supervises the installation crew. 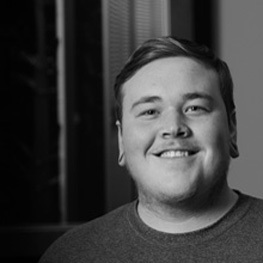 Associate Project Engineer Kyle is responsible for systems design, documentation & on-site crew supervision & scheduling. 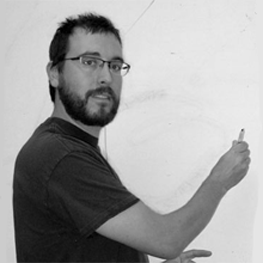 Kyle has 5 years of experience in system design and installation. 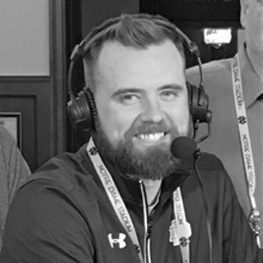 Engineer Dylan joined Beck in 2018. He is a recent graduate of the Univ of Texas Dept of Engineering. 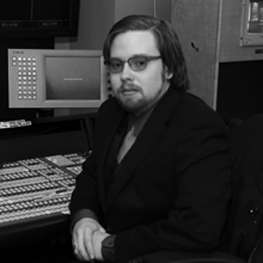 Dylan works with other engineers to design and manage broadcast systems integrations. 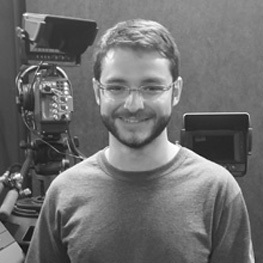 Junior Systems Engineer Joshua began working at BeckTV in 2014. He enjoys watching sports on television and being with his family during his free time. He enjoys music and movies. IT Engineer Pam joined Beck in 2010. She is a Cisco certified network engineer. She provides expertise in IT routing and switched network design and manages the Beck IT network. 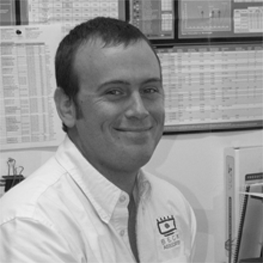 Design and Documentation Engineer Chance designs CAD drawings for the production of build-to and as-built system design documentation for Beck clients. He has worked at Beck for 5 years. 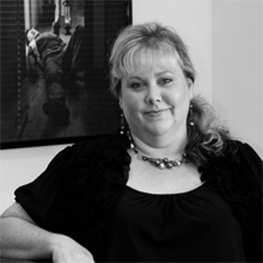 Office Manager, NY Adriann provides administrative support & is office manager at Beck NY. She also oversees shipping, receiving and accounting. Adriann joined Beck in 2005. Office Manager, Denver Misty joined Beck in 2001. She provides administrative support for Peter Dernbach. 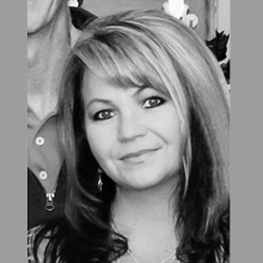 Misty handles all general office duties for Beck Denver and is an expert AutoCAD draftsman. Purchasing Administrator Lisa has worked at Beck for four years. She provides project support including equipment specification, equipment procurement. 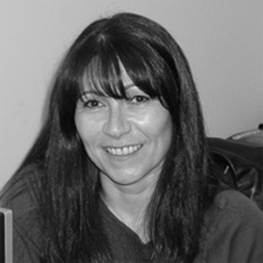 Lisa works closely with project managers. Controller Yvonne oversees accounting and human resources operations. 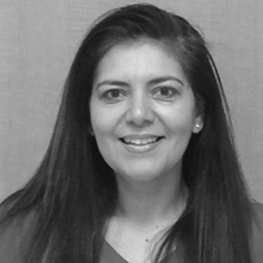 She has a BBA from The University of Texas at El Paso, and has over 15 years accounting experience. Accounting Assistant Faylynn provides accounting support at Beck. 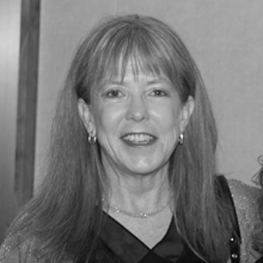 She is very good at many things and has become the "go to person for clerical assistance" at Beck Austin. Receptionist & Accounting Asst Karina is the lovely person behind the gentle voice that answers and directs your telephone calls at Beck. She also provides clerical and accounting support. Shipping & Receiving Michael joined Beck in 2012 as the shipping, receiving and inventory control associate for Beck Austin. He has over 30 years experience in shipping & receiving . Shop Manager Casey supervises and trains workers in the Austin cabinet and metal shop. 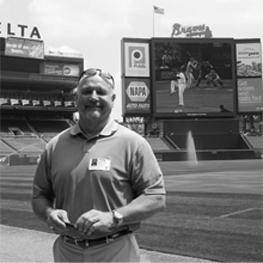 He manages construction, scheduling and delivery of custom cabinets & racks for Beck projects. Metal Smith Bud is a master craftsman of custom metalwork used in cabinetry and racks for Beck integration projects. He has over 30 years experience and has worked at Beck for 18 years. Custom Console Fabricator & Installer Gilbert is a master craftsman of custom cabinets, racks and millwork for Beck custom installations. 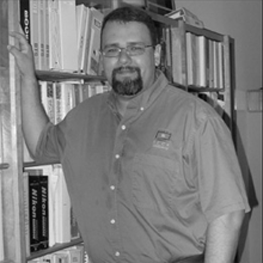 Gilbert has worked at Beck for 16 years & has over 30 years experience. 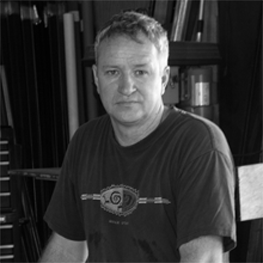 Custom Console Fabricator Gene has worked at Beck for 20 years. 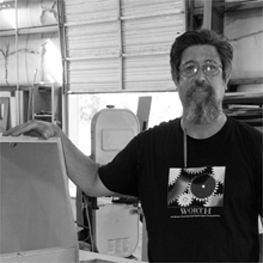 He is a master craftsman of custom cabinets for Beck integration projects. 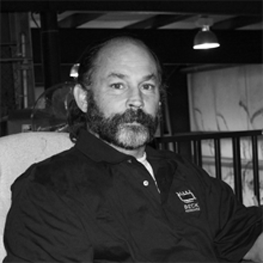 Gene has over 30 years experience building custom cabinetry. Custom Console Fabricator & Installer Joel is a master craftsman of custom cabinets, racks and millwork for Beck custom installations. 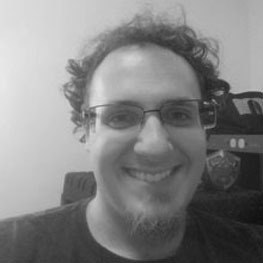 Joel just began working at BeckTV & has over 10 years experience. 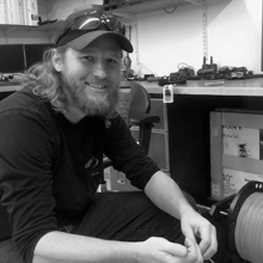 Senior Systems Integration Technician Chris supervises the on-site crew installing cable and equipment. He also provides vendor commissioning support. 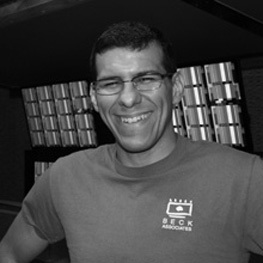 Chris has worked at Beck since 1997. 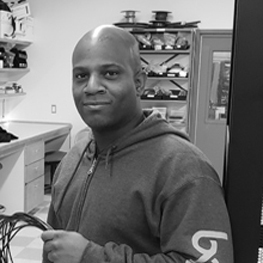 Senior Systems Integration Technician LJ has worked at Beck since 1997. He is responsible for on-site crew management during cable and equipment installation & provides support for vendor commissioning. 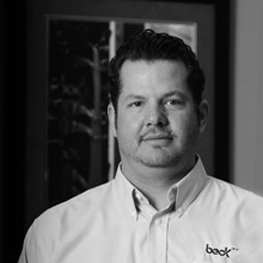 Supervisor, Integration & Technical Service, Denver Kyle manages, trains and schedules Beck Denver integration technicians . He has worked at Beck since 2005. 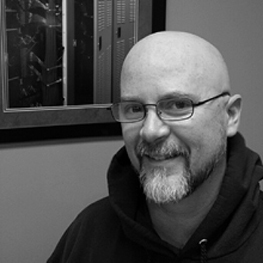 Systems Integration Technician 2 Chuck enjoys collecting and listening to records, & DJ'ing. He also enjoys snowboarding, and hiking with his dog. Chuck holds an impressive Black Belt in Shoa-lin Kung Fu. 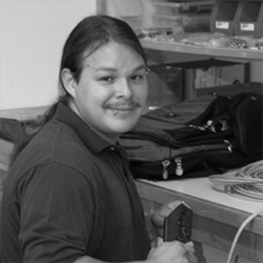 Systems Integration Technician 2 Pat began working at BeckTV in 2014. He enjoys camping, fishing, kayaking, skiing. During his off time, he likes to spend time with family and friends. Systems Integration Technician 2 Mike began working at Beck in 2012. During his off time, you can find him in the gym or out running. He is also quite adventurous and enjoys skydiving and hang-gliding. Systems Integration Technician 3 Mike Rodriguez has worked at Beck since 2006. As an SIT2, he travels frequently. Most of Mike's spare time is spent at his home with his wife and young daughter. 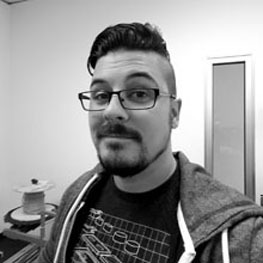 Systems Integration Technician 1 Mike began working at BeckTv in 2017. Besides working at Beck, Mike likes reading and playing board games. His hobbies include acting and smithing. Systems Integration Technician 2 Travis began working at Beck in 2018. Travis has 9 years experience in mobile & studio broadcasting. He has previously worked as a audio asst, cameraman & technical director. 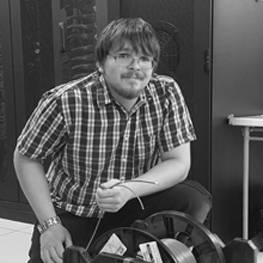 Systems Integration Technician 1 Kurt began working at Beck in 2015. He enjoys watching sports on television and being with his family during his free time. He enjoys music and movies. Systems Integration Technician 1 Mario has a background in telecommunications and data. He enjoys building and upgrading gaming PC's. He also likes to work on his own cars and modifying them. Systems Integration Technician 1 Alastair began working at BeckTv in 2018. 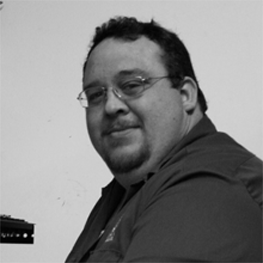 Alastair served in the US military for 12 years & has a strong background in network and information security & hardware service & repair.